We have recently received a rash of calls about cleaning up pet urine. So, I thought it would be good to make that the topic of this blog. As funny as this sounds, urine is a rather sophisticated problem. As a result, it requires slightly different approaches depending on whether it is fresh or had time to dry. Keep moving to dry parts of towel until spill quits transferring. 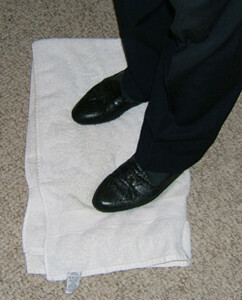 When Urine is fresh or still wet, the first step is to remove as much as possible by blotting with a dry towel or rag. Once you have removed as much as possible by blotting, consider applying baking soda to the damp spot. Fresh urine’s PH is on the acidic side and baking soda will help neutralize it. The baking soda will also act as an absorbent to pull more of the urine out of the carpet (or rug). Leave the baking soda on the spot until it is dry. (However, before using baking soda on your carpet or rug, test it on a non-conspicuous area to make sure it does not affect the color.) 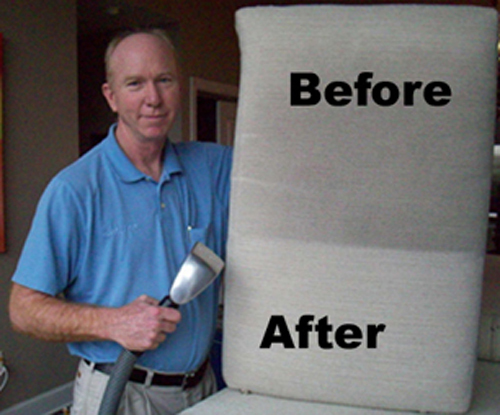 To remove the baking soda from the carpet, you will probably need to vacuum it many times. If your pet did not tell you they had an accident and you come across the spot after it has dried, white vinegar and water is your best approach. 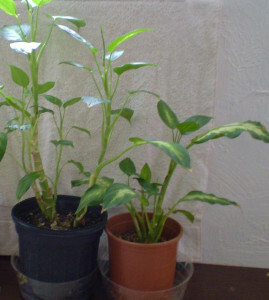 When urine has dried, the PH of the urine salts is on the alkaline side. 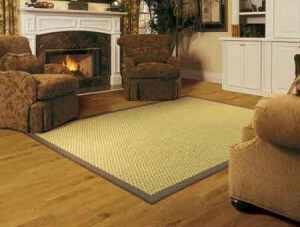 Therefore, white vinegar is the best thing to use to neutralize and to remove the urine from the carpet or rug. To address the spot, mix 1/3 white vinegar with 2/3 water in a spray bottle. Spray the dried urine with the mixture, let it sit a few minutes and then remove it by blotting with a dry towel. This process will probably need to be repeated multiple times. Finally, the best way to determine if you have gotten the urine out is to actually smell the area. 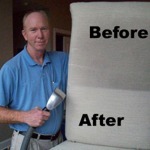 Last but not least, if all else fails, feel free to contact us, www.graysoncleans.com.